Can a Samsung PC Beat the Apple MacBook Pro? 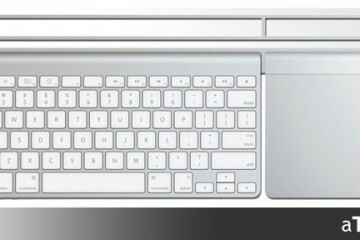 APC has an interesting series comparing Apple MacBooks to PC counterparts. In a recent edition they compare the 13″ MacBook Pro and the Samsung QX412-S01AU, an Australian model since it is an Australian publication. 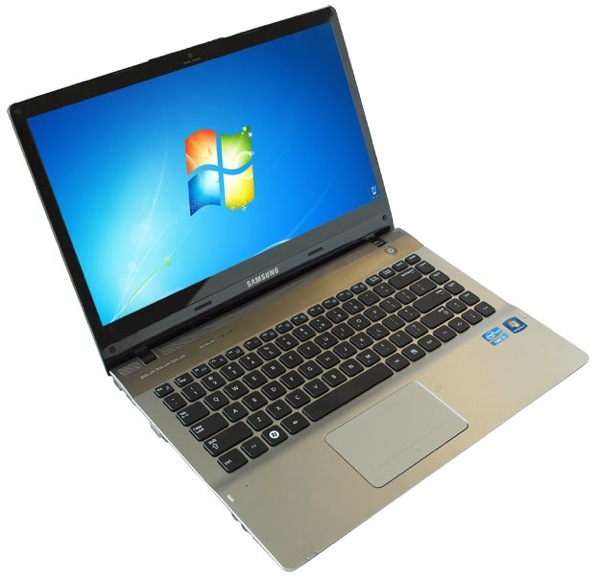 Both are very nice systems with Intel second generation Core i5 Sandy Bridge processors. There is a US version fo the Samsung QX412 as well. So what are the major differences? 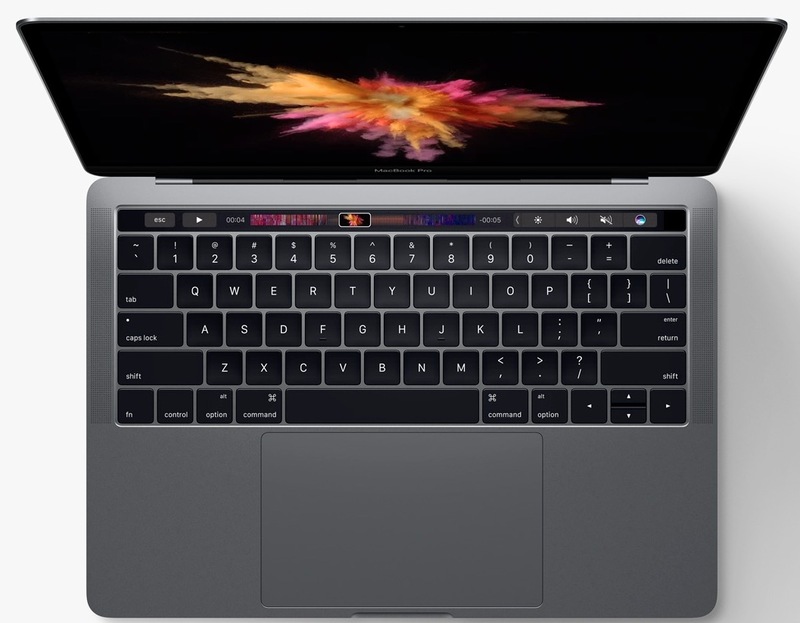 The MacBook has lower end graphics (Intel HD3000 integrated graphics) while the Samsung has an NVIDIA dedicated graphics chip (GeForce GT 540M). But that gives a trade-off. Higher end graphics means lower battery life. So which is more important to you? Second, the MacBook Pro comes with the new Thunderbolt port which also serves as a mini-DVI port. Right now there are no Thunderbolt compatible accessories, so it until this summer it is just a mini-DVI port. It will one day be the fastest connection you can get. Until then the USB 3.0 ports on the Samsung are faster because you can actually get USB 3.0 accessories. So that leaves the OS – Windows 7 v. OS X 10.6 Snow Leopard. Take it from someone who had been running Windows for 18 years and is now running OS X. This is a far smaller difference than it might have been in the past. There are pluses and minuses to both operating systems. The key issue is which operating system are you more invested in. I have some pretty expensive software that kept me from switching to OS X. But then one of the company’s created a Mac version and the other was Adobe. You can actually turn in your Windows license for Photoshop and switch to a Mac license for a small fee. So software became a much smaller barrier to me. Do you need faster graphics or longer battery life? Do you need fast external devices right now or are you willing to wait for lightning fast devices next year? 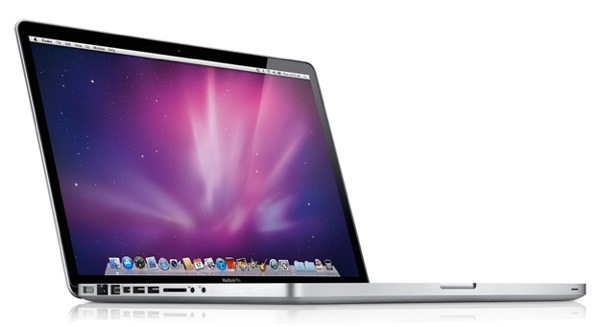 Are you more invested in Windows or OS X software? 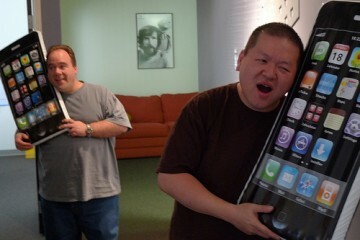 From someone who now owns a 15″ MacBook Pro and will be posting a review soon, Apple makes great products. But other PC vendors with machines running Windows are coming up with some equally great options, including some with Thunderbolt ports. 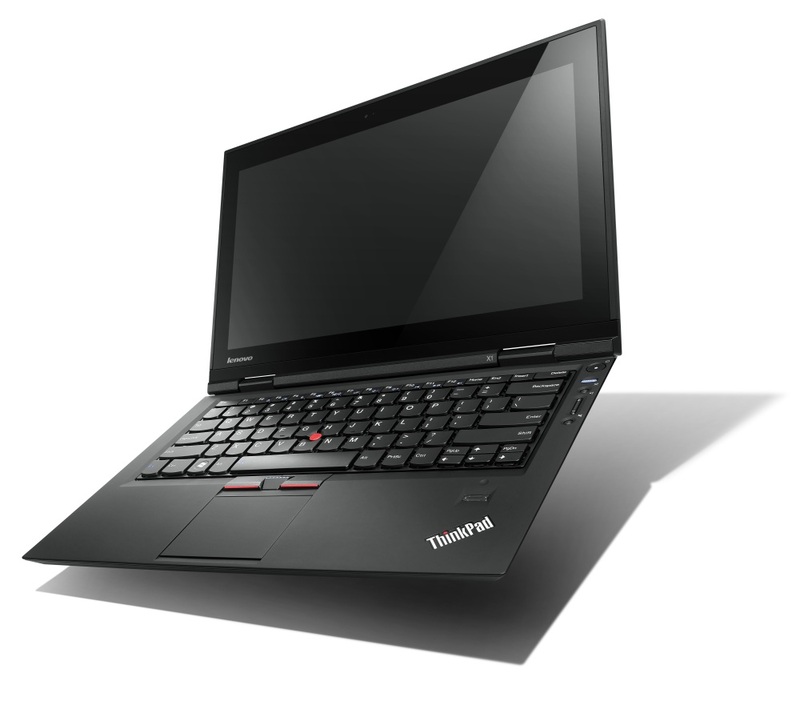 Now is a really great time to be in the notebook computer market. 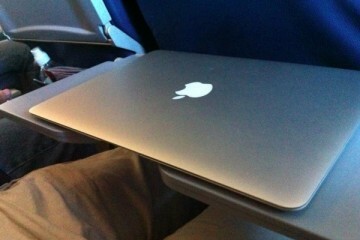 So can a Windows PC beat Apple MacBook for quality, power, value and looks? I certainly think so. 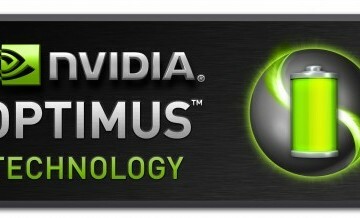 And in the next few months, thanks to Sandy Bridge we will be seeing a lot of these options. 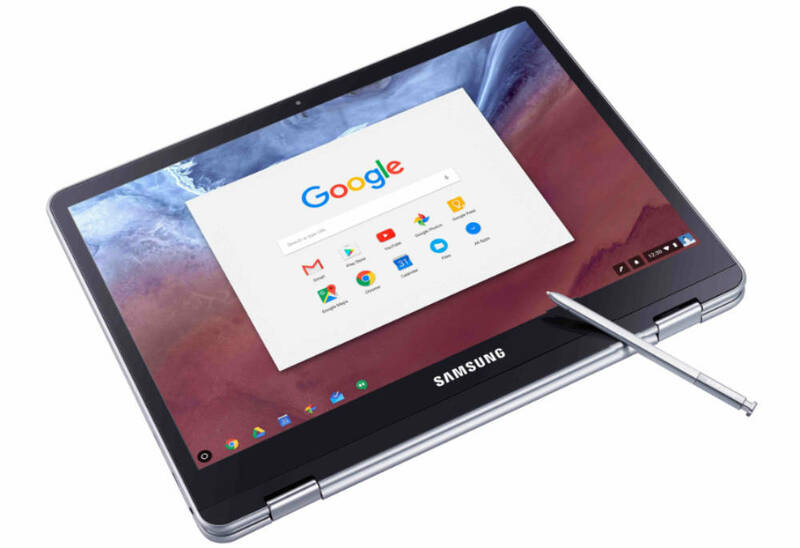 One example of another Samsung notebook that is blurring the lines between the Mac and PC is the Samsung 9 Series, which were pitted against each other in a spec fight by our editor Josh Smith.